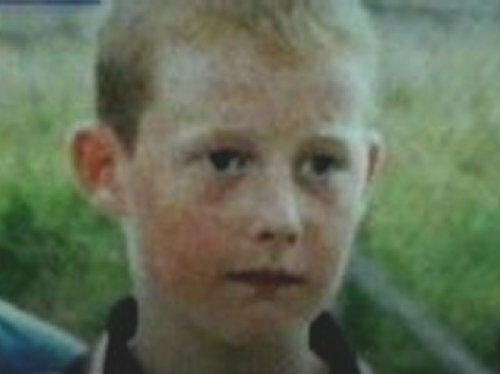 An action being taken by the family of a 14-year-old boy against the Cork City Coroner has been settled at the High Court. 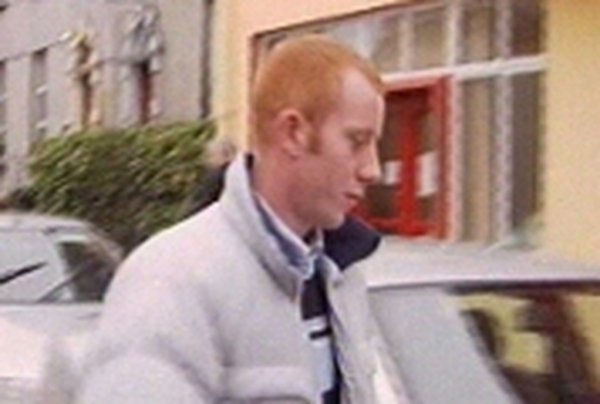 Brian Rossiter died in hospital two days after he was detained at Clonmel Garda Station in September 2002. The settlement means an inquest into his death will now hear evidence from two UK-based Professors of Forensic Pathology. The Rossiter family had challenged the Coroner's refusal to call these witnesses. An inquiry published this year found Brian Rossiter's arrest had been lawful, but his detention was unlawful. Brian Rossiter died on 13 September 2002 at Cork University Hospital. He had been arrested for an alleged public order offence on 10 September and was held overnight in Clonmel Garda Station. He was found unconscious the following morning. He had been assaulted by another man early in the morning of 9 September 2002. The inquest into his death had been postponed pending the outcome of this case. His family wanted to have two UK forensic pathologists called, as well as the State Pathologist, Marie Cassidy. Cork City Coroner had refused. But this morning, the High Court was told a settlement had been reached, and the two pathologists would now give evidence at the inquest. No date for the inquest has been set.